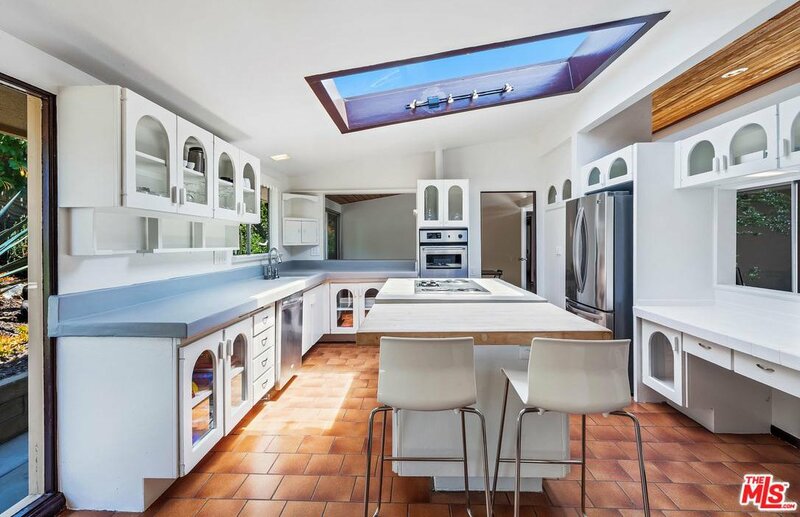 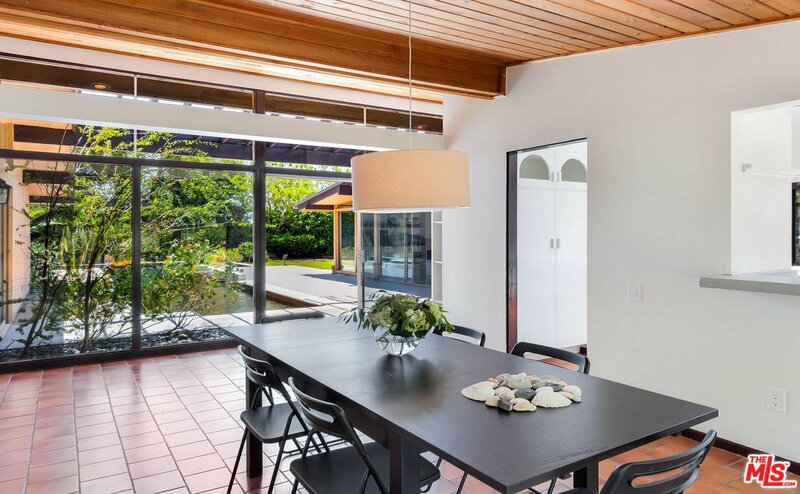 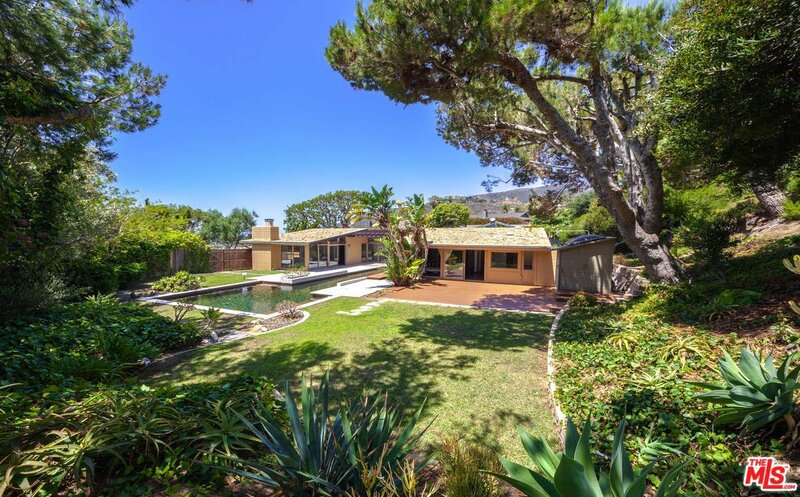 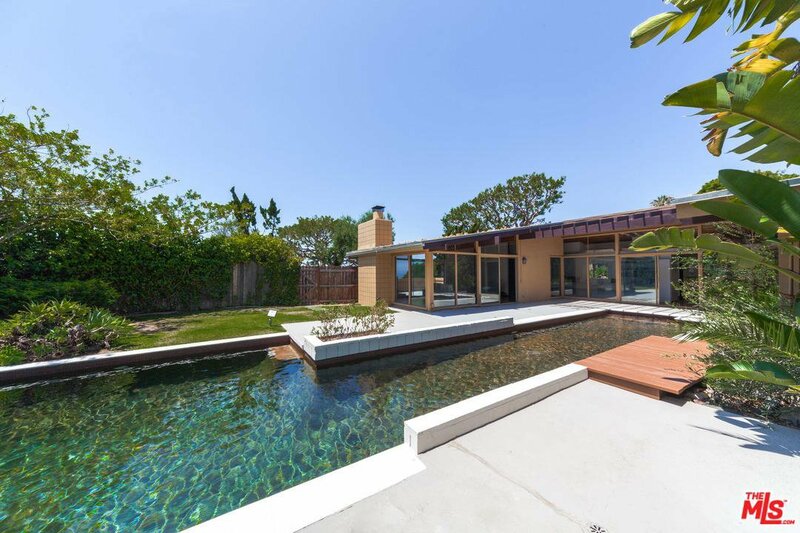 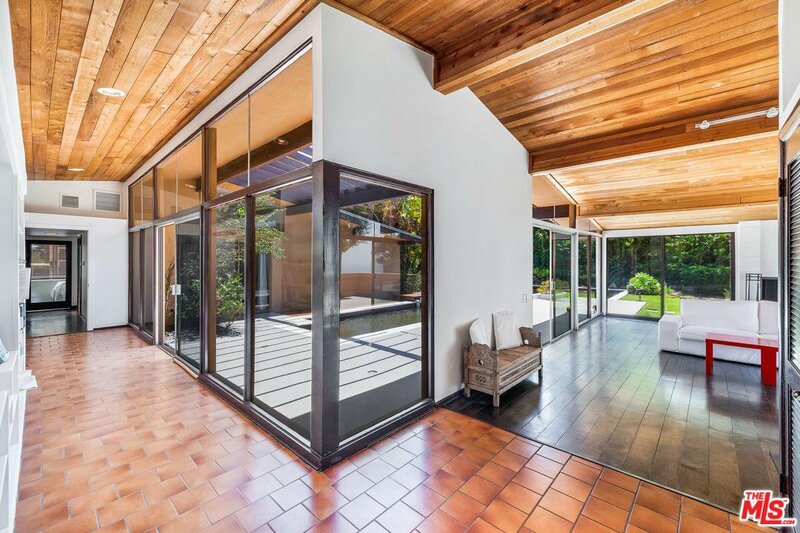 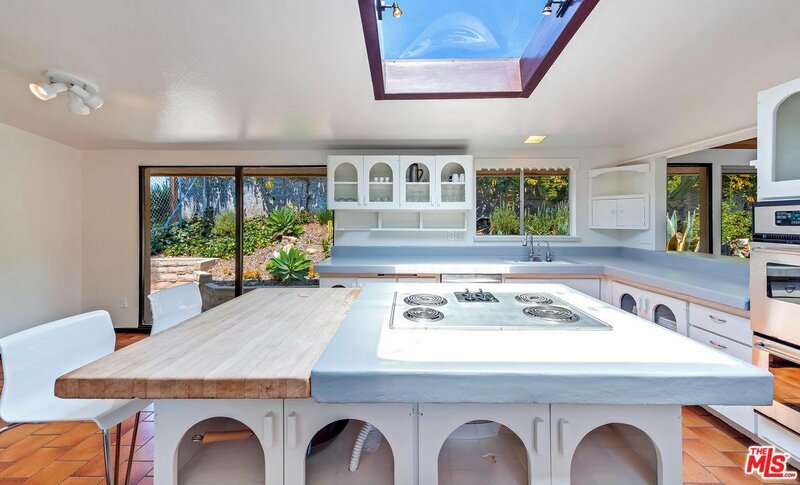 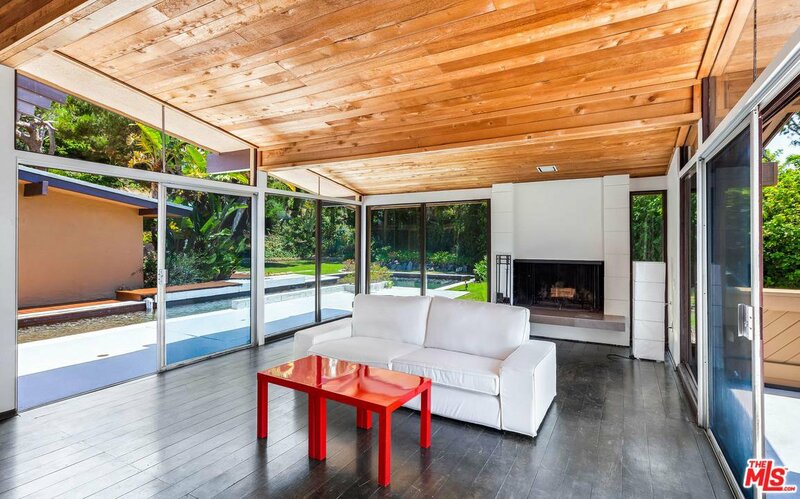 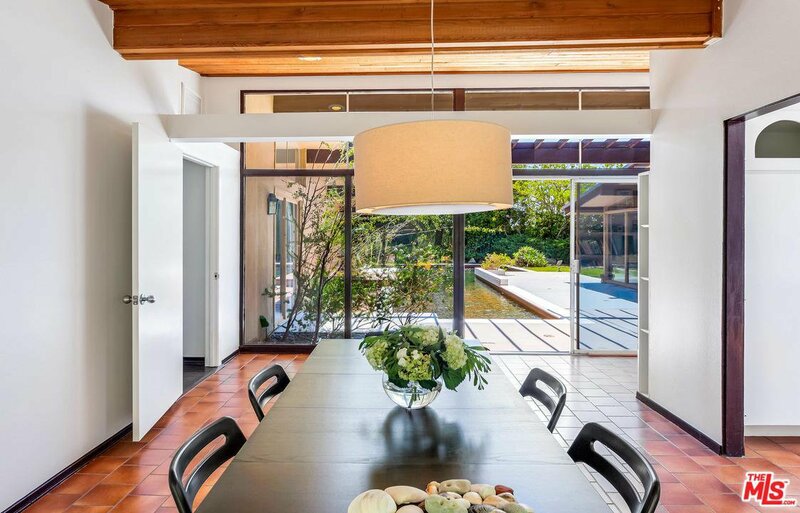 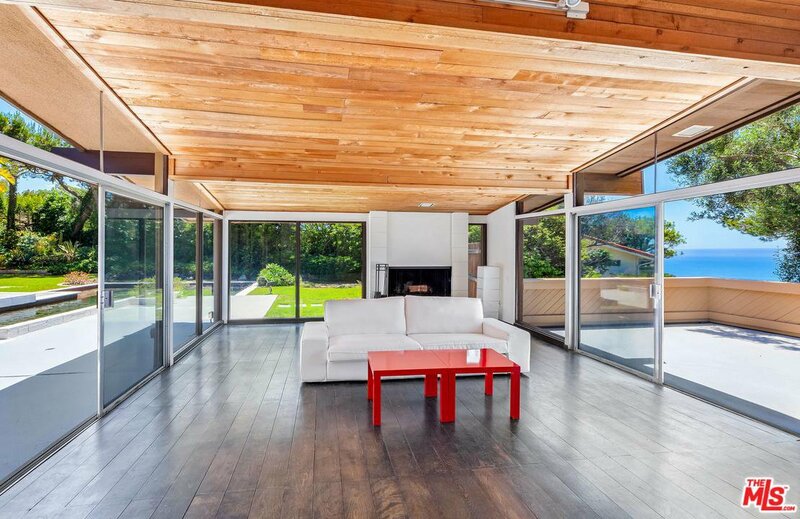 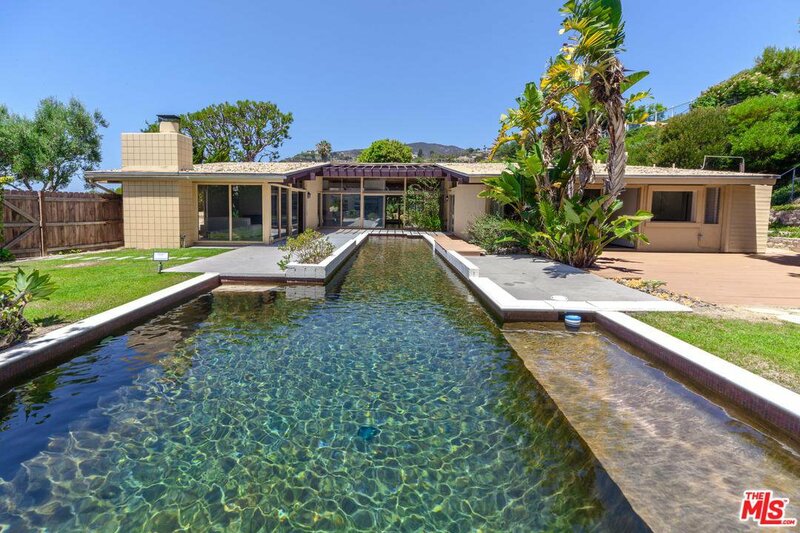 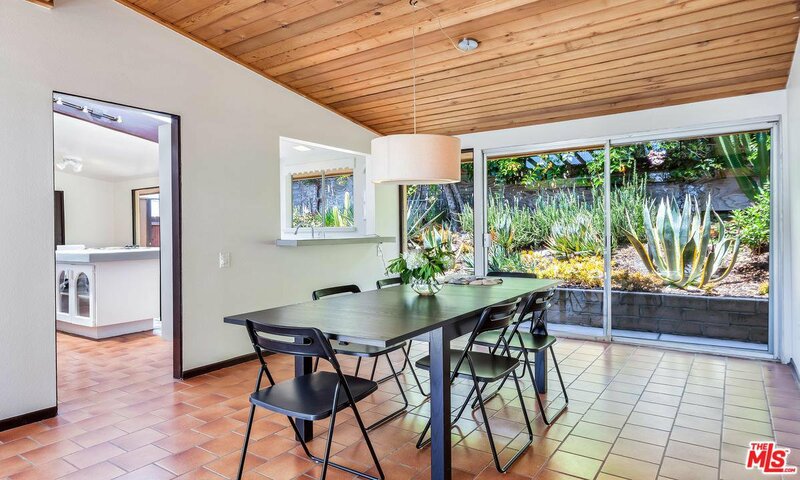 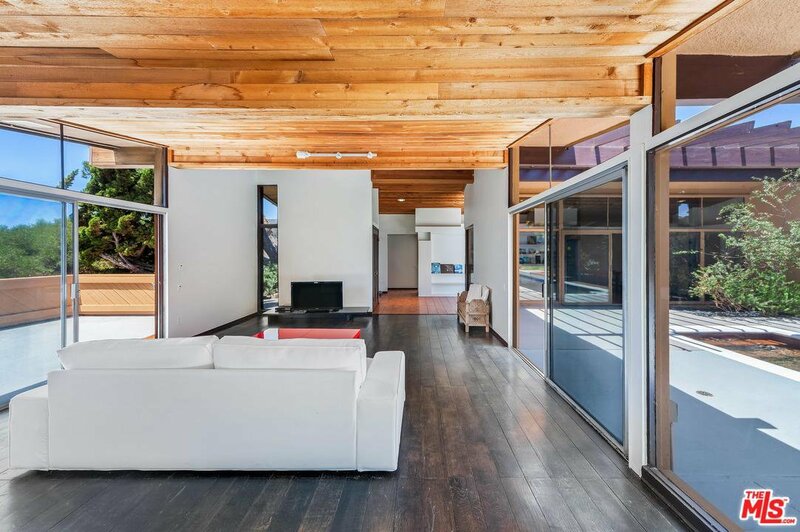 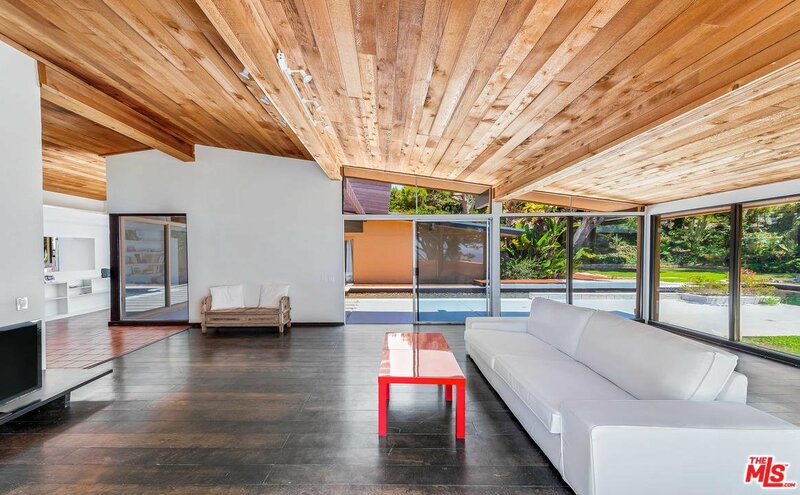 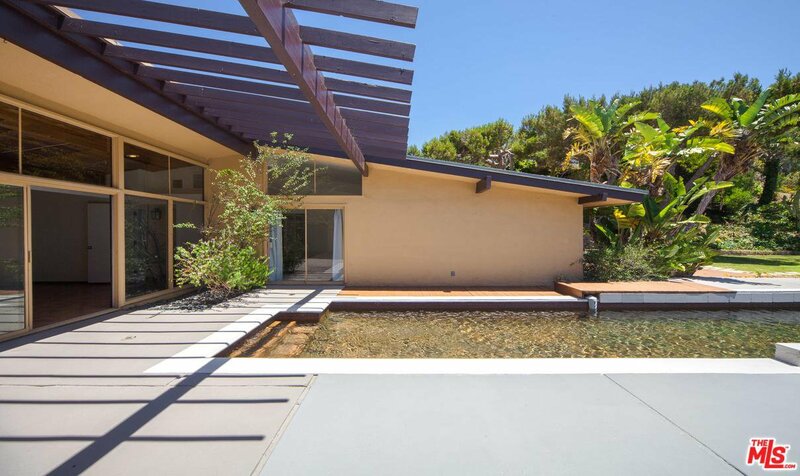 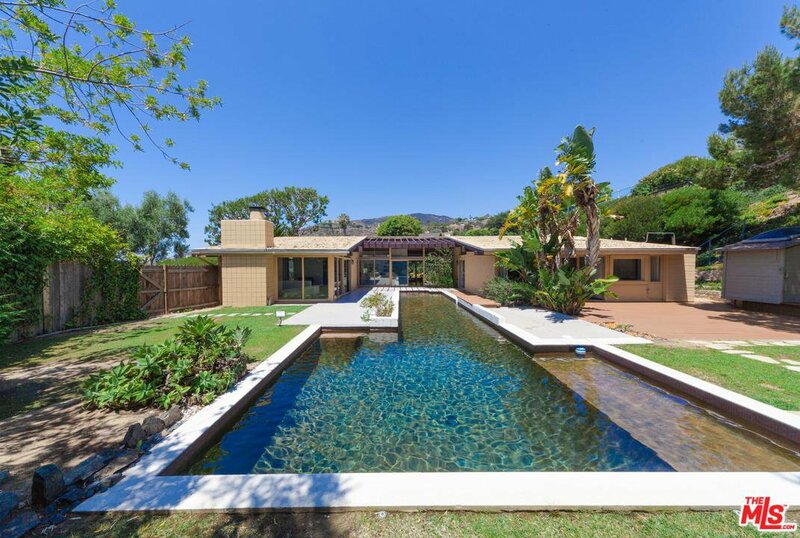 Magical mid century white water view home nestled on very private and expansive grounds. 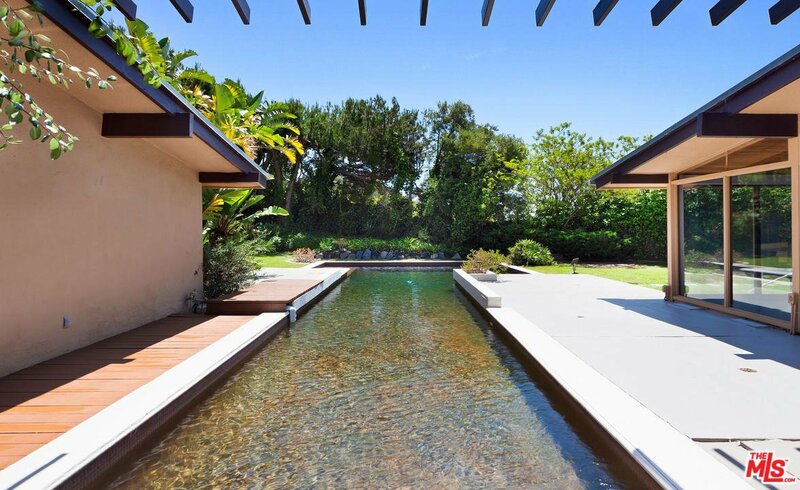 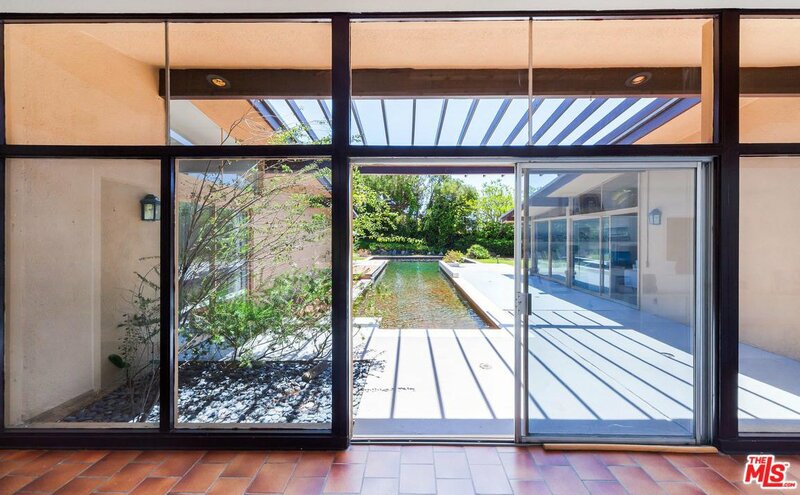 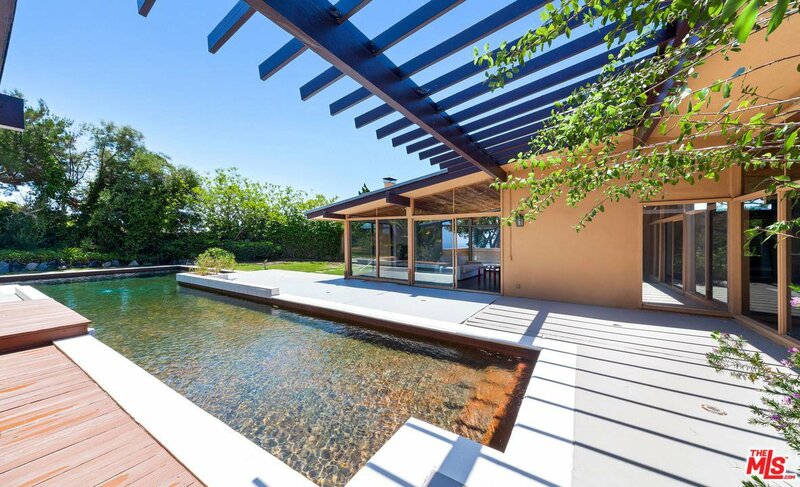 Lovingly crafted by the owner/architect,this classic residence is framed by walls of looking out to the pool & lush and mesmerizing yard spaces. 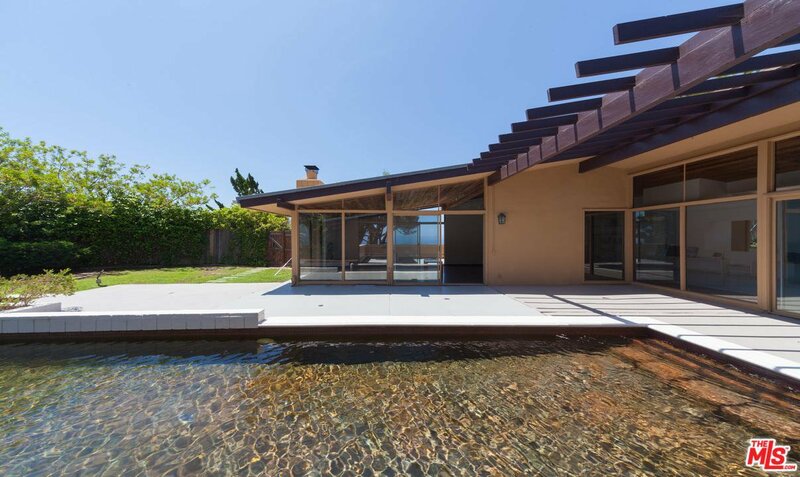 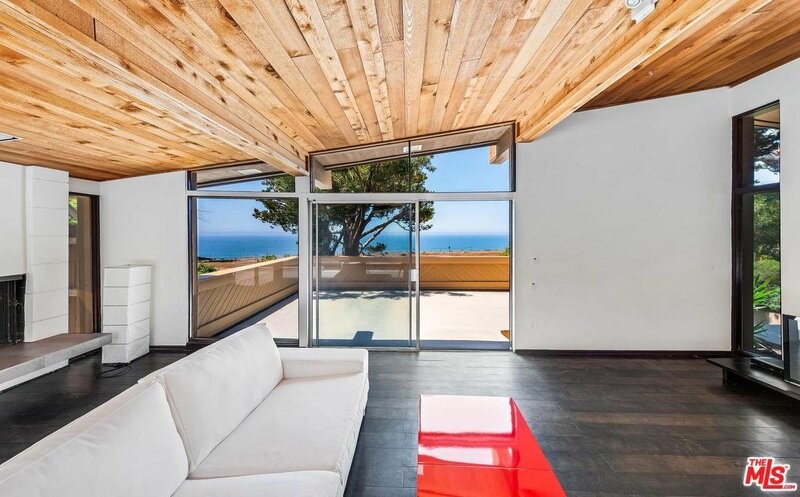 Stylistically the home pays homage to the lineage of the mid century Palm Springs greats while blending Malibu beach living, capturing the panoramic whitewater views & abundant natural greenery that are both part and parcel of our local life. 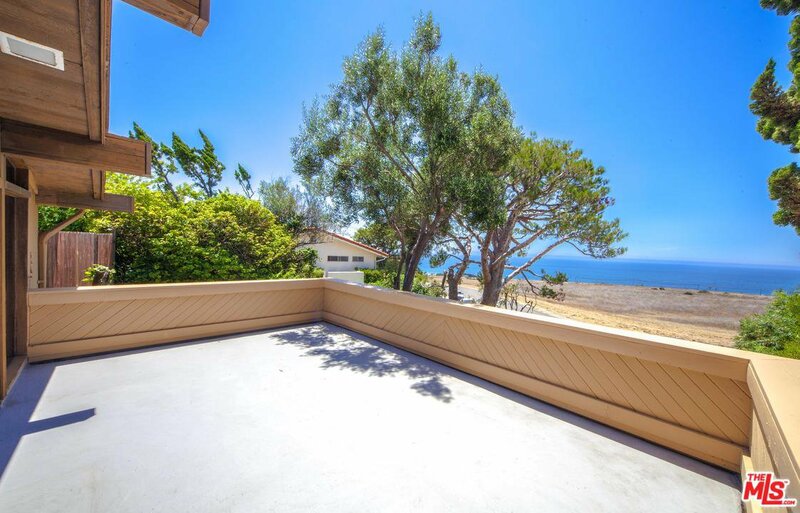 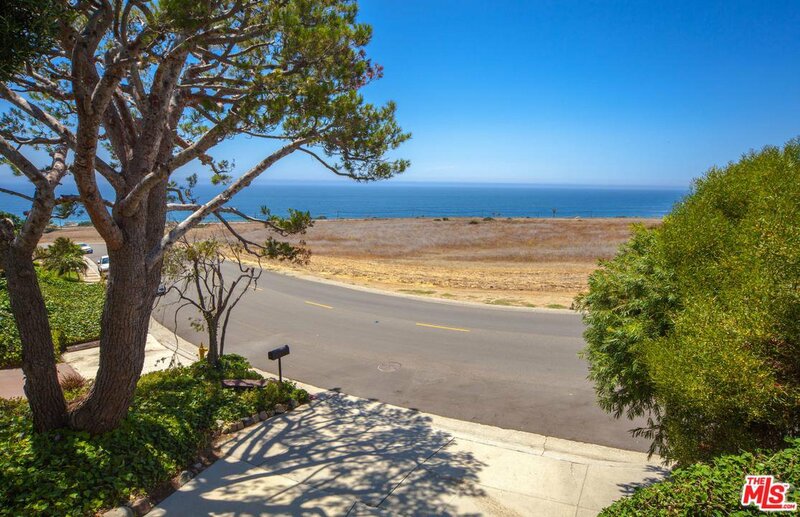 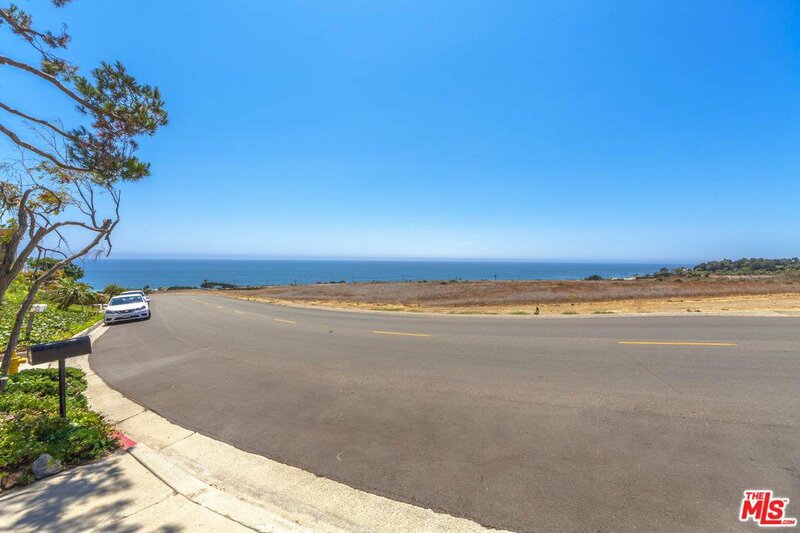 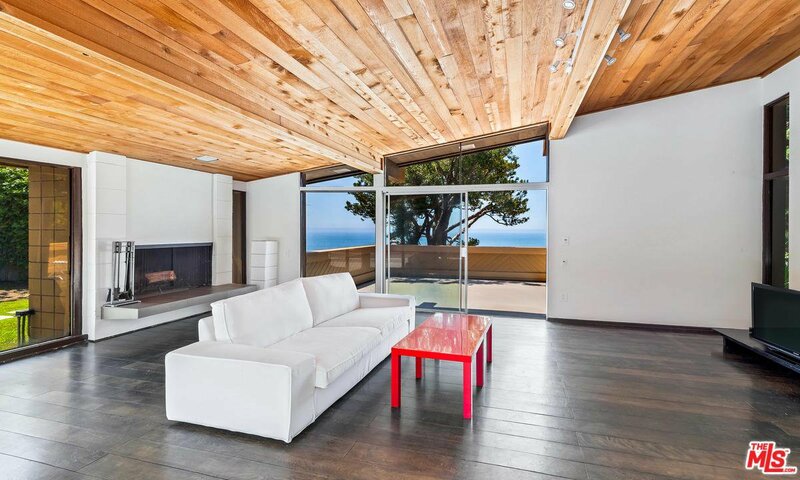 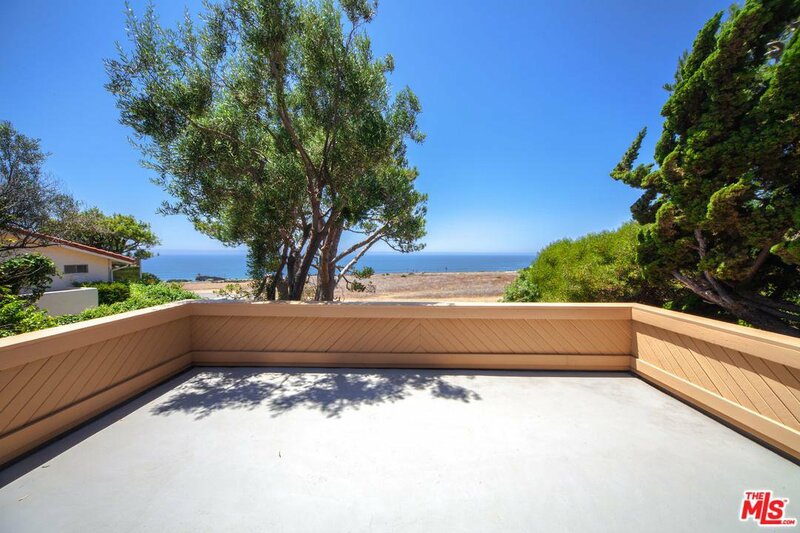 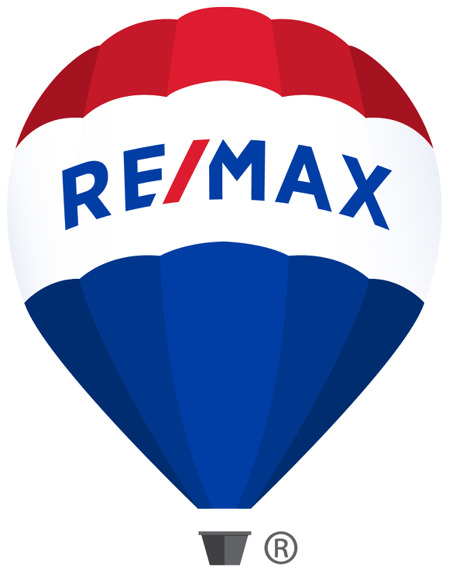 Interior features include elegant parquet floors throughout the spaces,cedar ceilings, a wonderful ocean view living room w/ fireplace & expansive deck w/ sunset views. 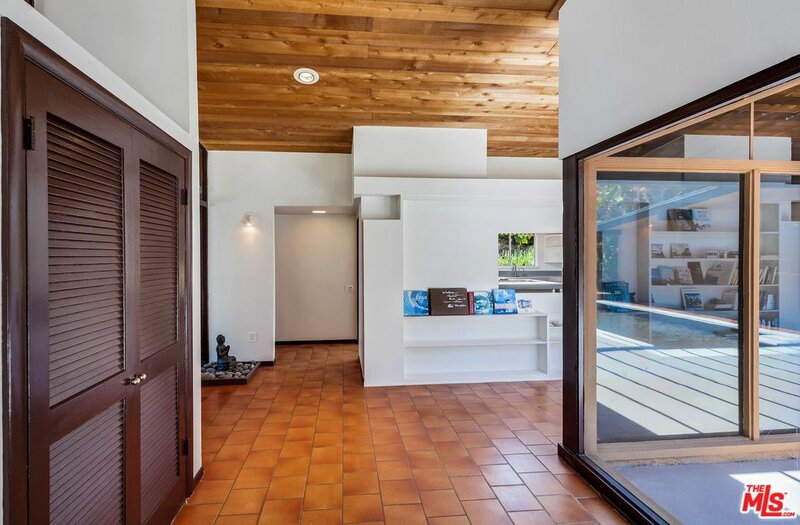 Guest bathroom boasts ~maux de Briare french porcelain tiles. 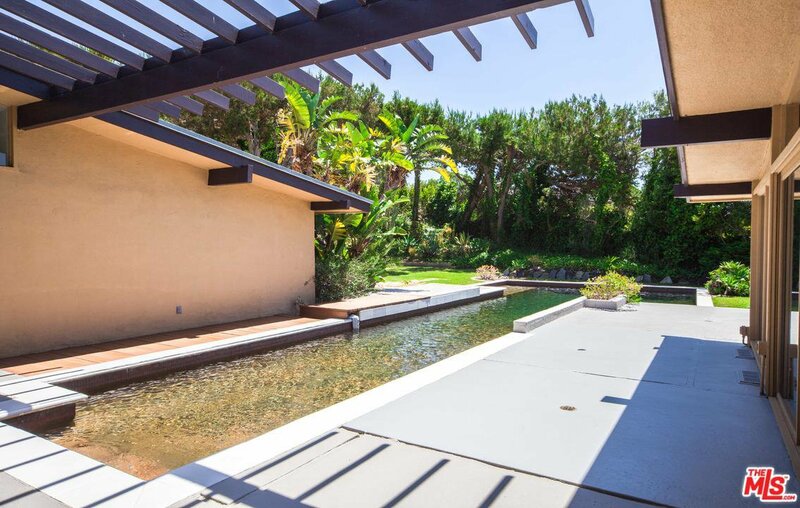 Master bedroom has a seamless indoor/outdoor flow w/ sliders opening up to private grounds that includes beautiful dry sauna.A large pool is the centerpiece of huge backyard w/ mature landscaping creating the utmost in privacy. 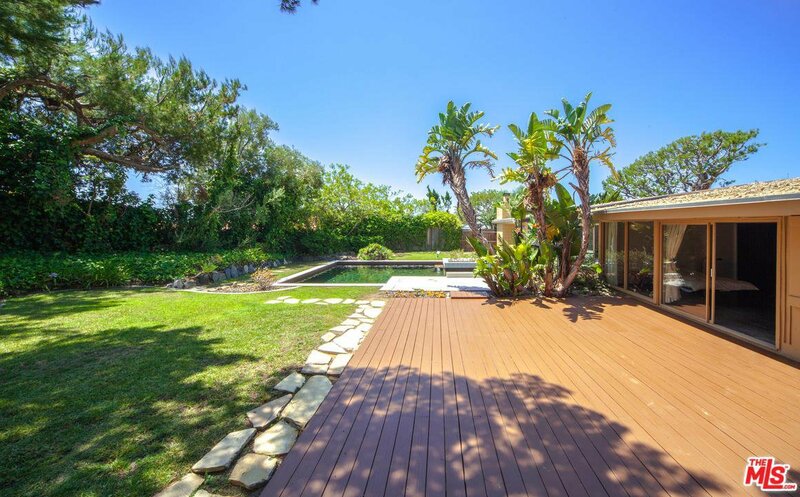 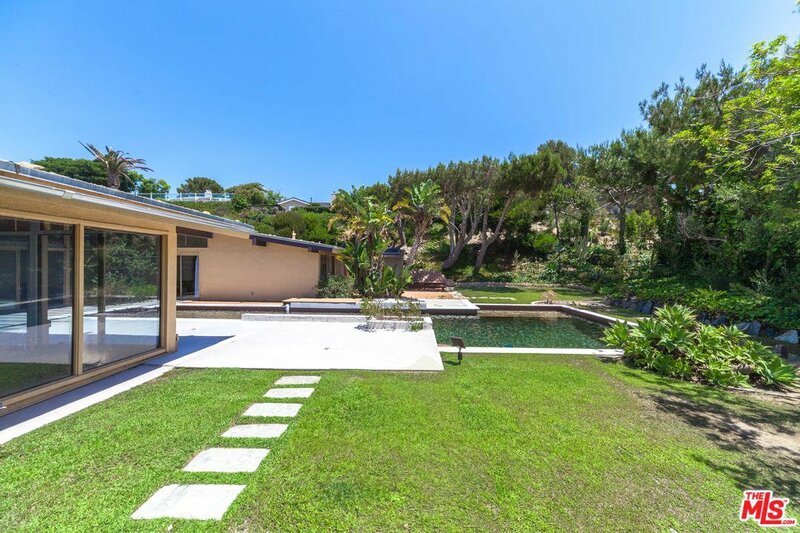 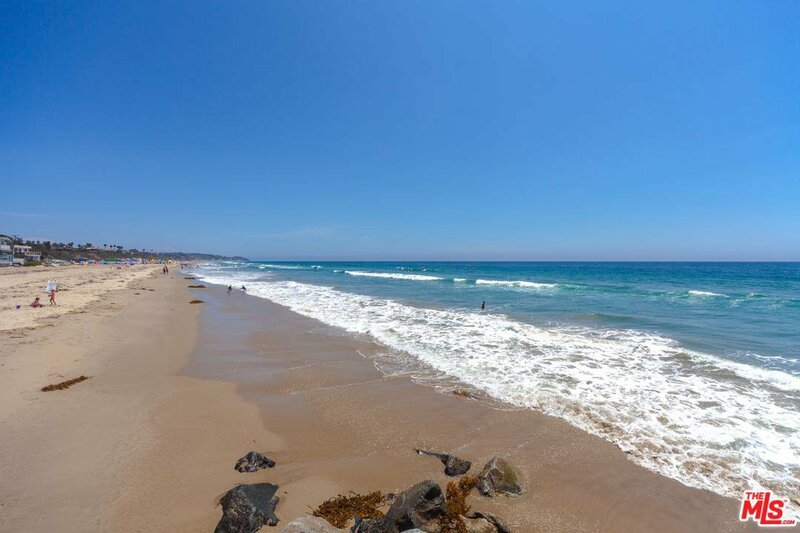 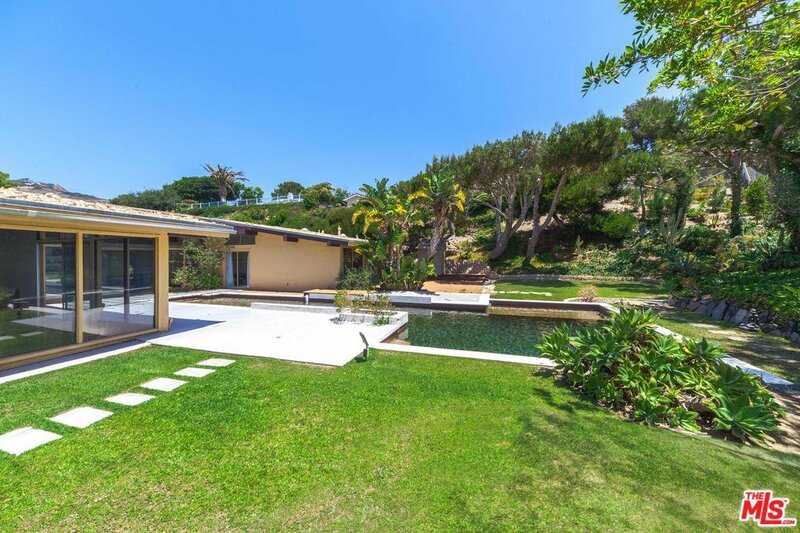 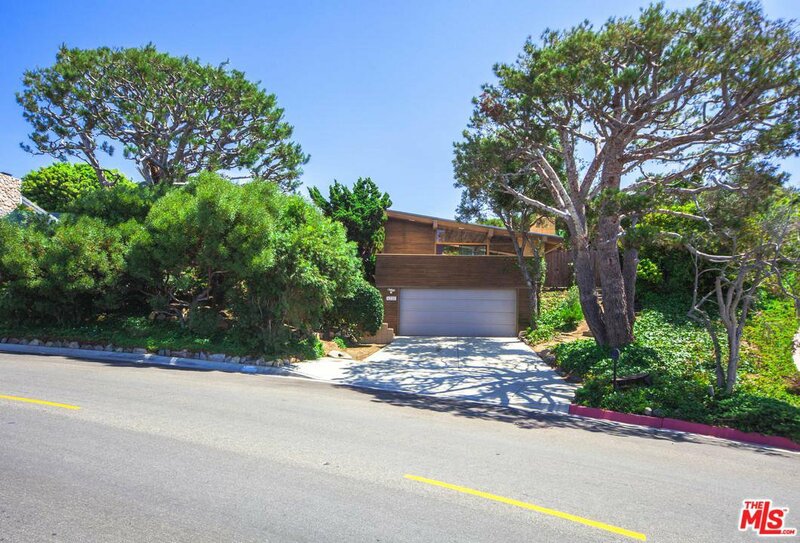 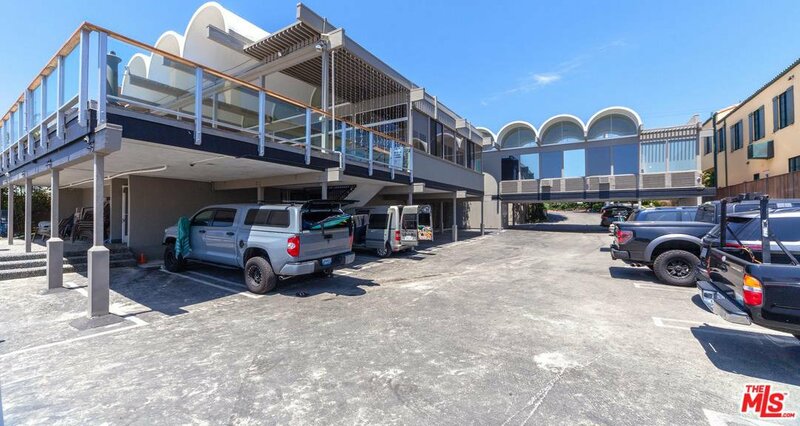 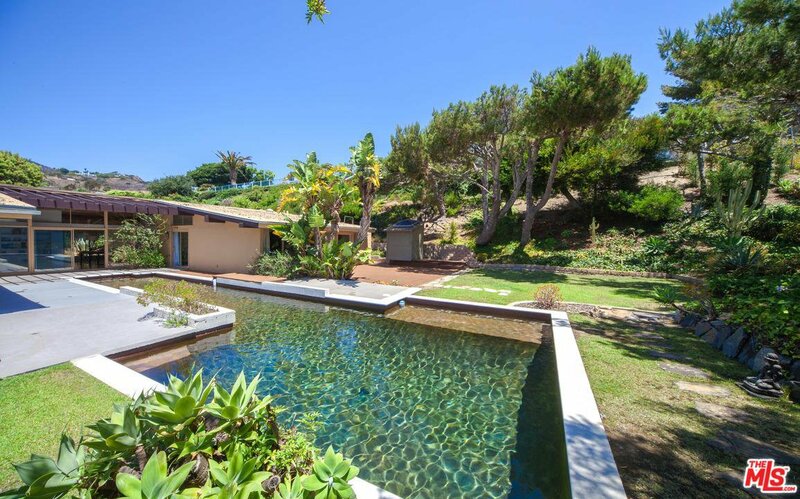 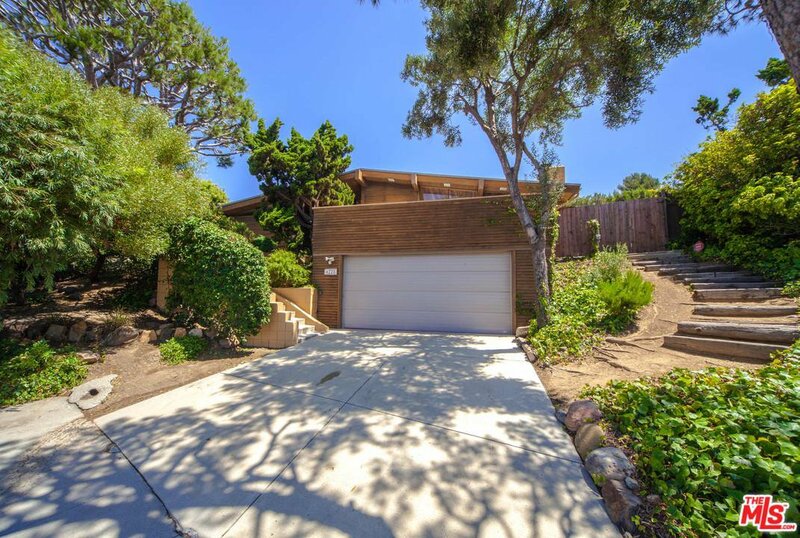 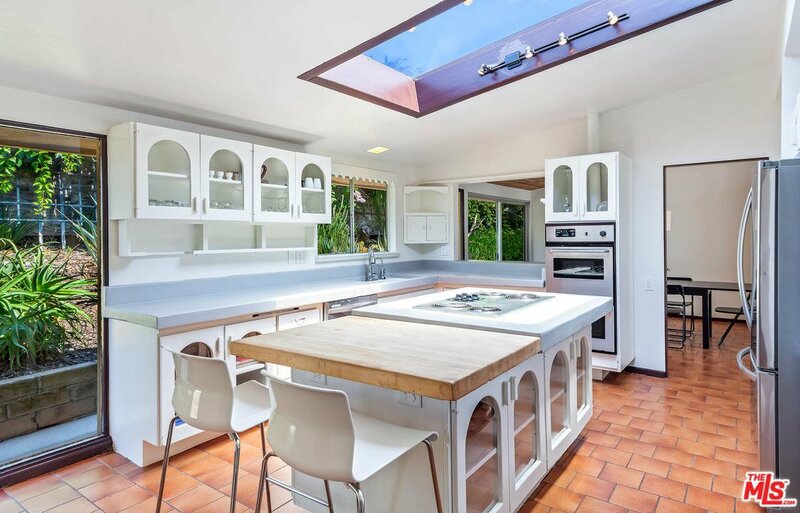 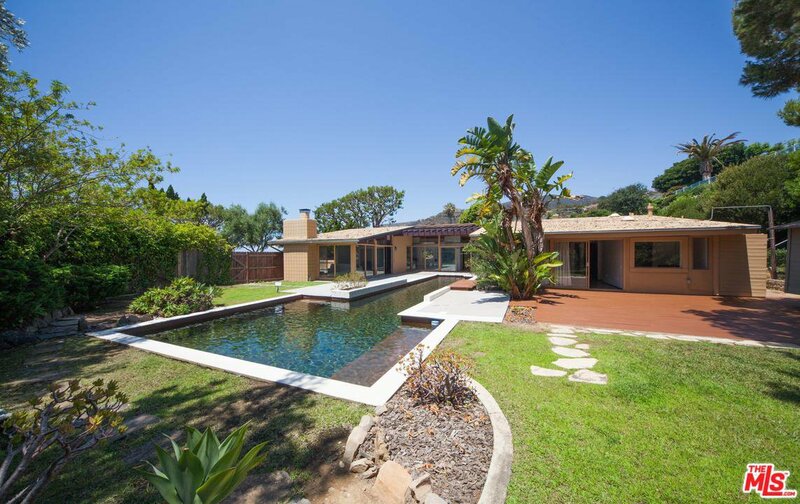 Includes Malibu West beach and tennis club rights.